In the past month, we’ve accomplished a great deal of work together. From releasing new endpoints to updating older ones, we’ve witnessed DataForSEO evolve in a variety of ways. As our highly valuable customer, you worked on different projects, bringing them up to perfection, and helping us build a more sustainable future for the SEO software community. In this article, we’ve rounded up all our major updates and releases that you may have missed in February. What’s new in SERP API? In February we’ve revised several features of the Extra SERP API to make even more data available to you. First things first, now you can get the date and resource details for the Top Stories feature. 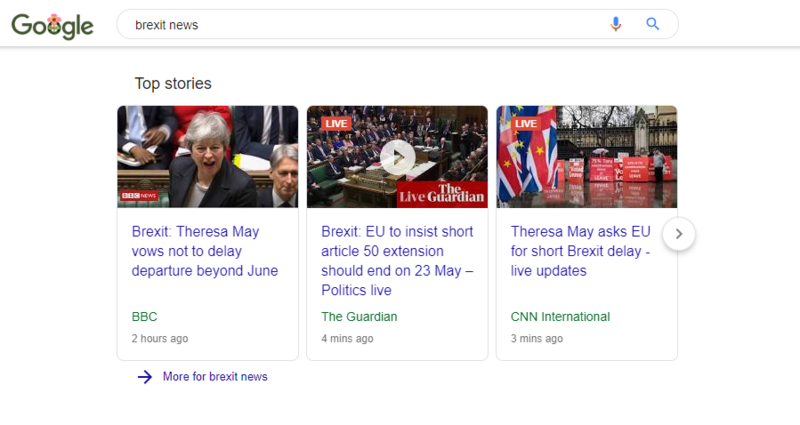 Having that data, you can easily indicate the source and the publishing date of news-related search results, sort them accordingly and filter out fresh stories. 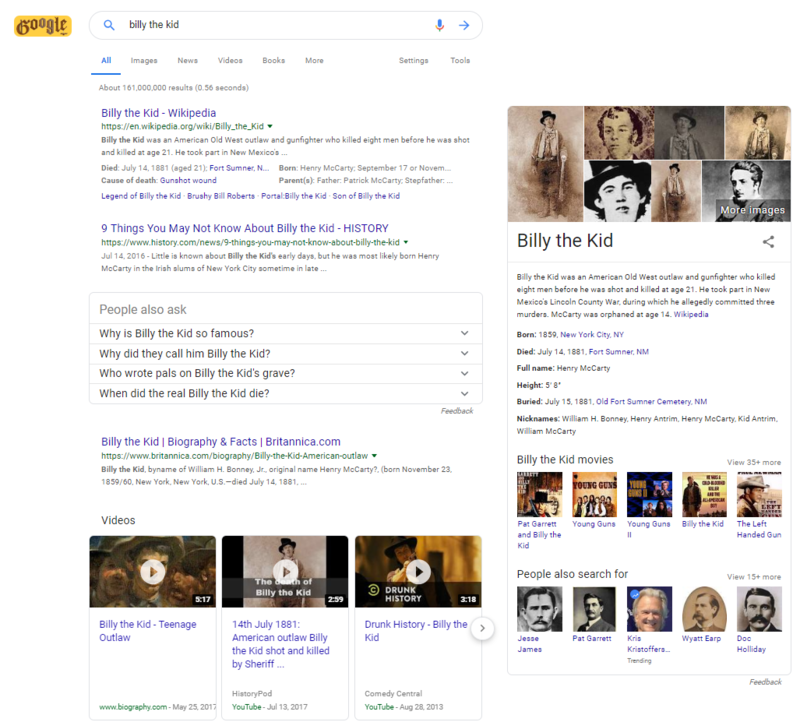 Second off, we’ve added the card_id field to SERP Extra results, which is essentially a Knowledge Graph ID linked to the relevant Wikidata item. This field will help you to “get to the roots” of a specific knowledge graph element and provide your users with all the related data behind it. Let’s take a closer look at how the card_id parameter correlates with a related Wikidata record. Every knowledge graph has a unique “key,” which correlates its value with Wikidata and -in some cases – some other structured databases. As you might have noticed, in the above example the parsed ID starts with an /m/ attribute. 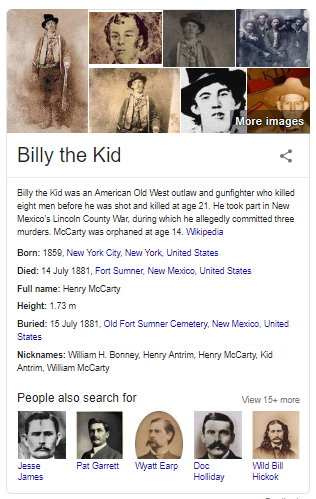 Now, if you take the card_id of the knowledge graph and compare it with the corresponding Wikidata record, you will notice it matches up with the Freebase identifier. 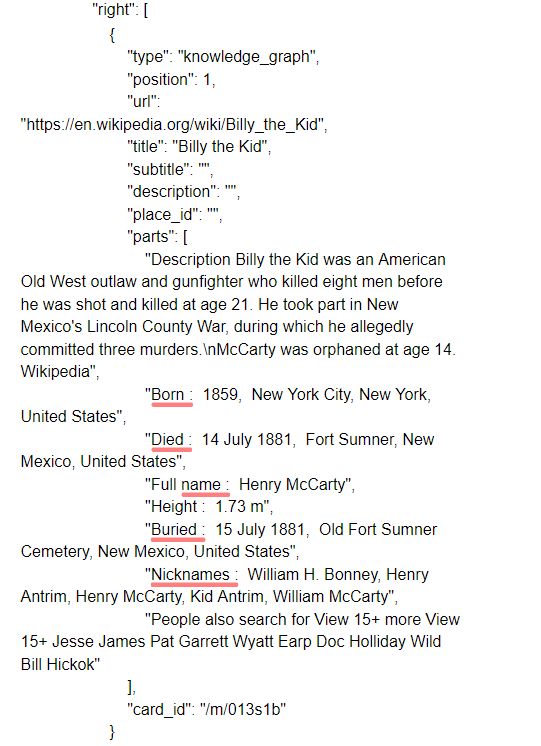 So, by getting the knowledge graph ID via SERP API, you are now able to map a query term to Wikidata. For example, this data can help you understand how Google gives preference to a particular knowledge graph item when there is more than one item with the same name on the results page. What’s more, next week the entire structure of knowledge graphs data in DataForSEO will undergo major changes. 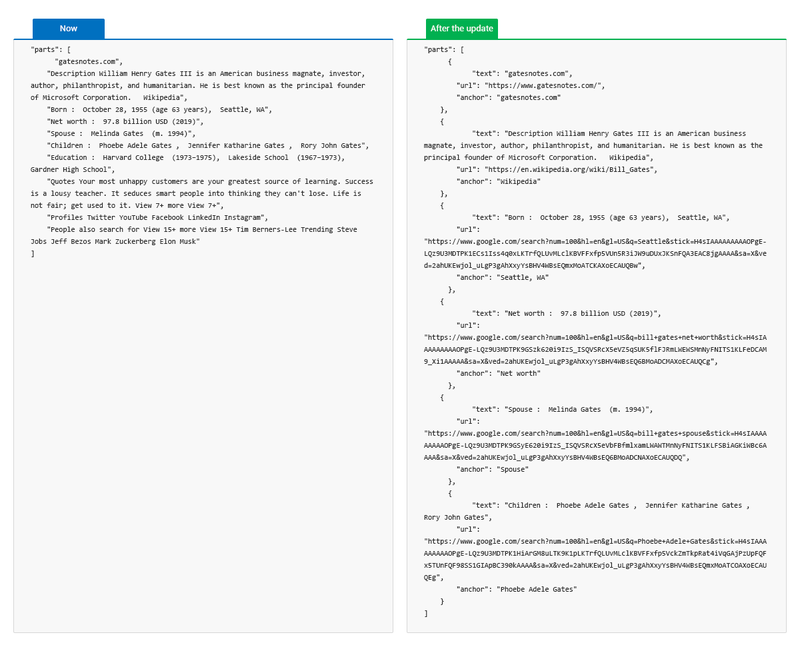 The content of knowledge graphs will be broken down to certain parts, with both the URL and the relevant anchor text available for each part. Don’t forget to apply the necessary changes to your system before the 24th of May – the release day for this update. What’s new in Competitors API? The Competitors API has also been updated and is now able to deliver more data. Now you can get websites that are similar in terms of on-page content and rank in addition to the information on website traffic and its sources. ‘Rank’ parameter in the Competitors API is a method of scoring website traffic initially developed by SimilarWeb. It takes into an account the number of monthly unique visitors along with the total number of page views from both desktop and mobile devices. The parameter is calculated relative to all other domains (Global Rank in SimilarWeb). 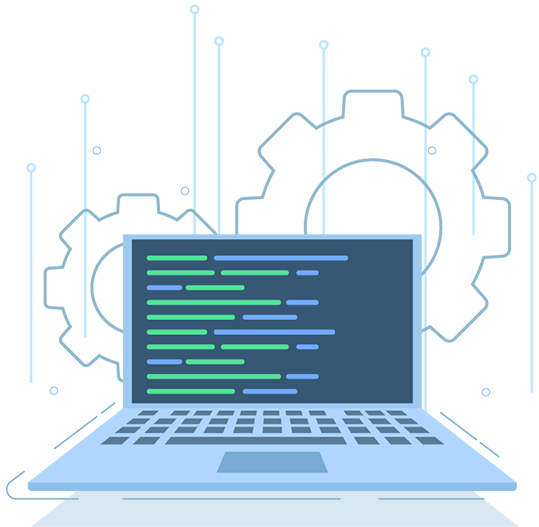 What’s new in Keyword Finder API? Using Ranked Keywords API, you can now get keywords for all locations and languages. That means that specifying country_code and language parameters is no longer mandatory – you will get all the keywords available for a certain domain across all available locations and languages if you don’t specify them. Note that even though country_code and language parameters are not mandatory, you still need to use them when looking for ranked keywords in a particular language and/or location. What’s new in Merchant API? Although DataForSEO is primarily focused on SEO-related data, we also remain mindful of our e-commerce partners. It is with this in mind that we released two major updates for the Merchant API. With the new ‘results_delivery_price’ field in the Google Shopping Shops API, you can easily get a price of the delivery provided by an advertiser (seller) and provide all price components to your users. Yet another important update has arrived to the Amazon API. For now, the system is able to handle only a limited number of requests, so you will be able to send the maximum of 100,000 requests a day. Please note that if you hit the limit, all the tasks above it limit will be moved over to the next day’s queue. Keyword analysis takes time. Sometimes too much time. With the new update to DataForSEO databases, you’ll no longer need to spend long hours grouping thousands of keywords by categories. We added the category identifier to both SERP and Keywords Databases so that you can easily find keywords related to a specific category. In the past few months, a lot of new projects made DataForSEO their main data-provider. However, along with the growing number of customers came an increased load on our system, so our highest priority right now is continuing to scale up our system in order to increase our efficiency and continue progressing in great strides. We want to thank all of our customers for their continued support as we continue on this journey. In the meantime, our team is preparing the biggest release in the history of DataForSEO. Stay tuned!